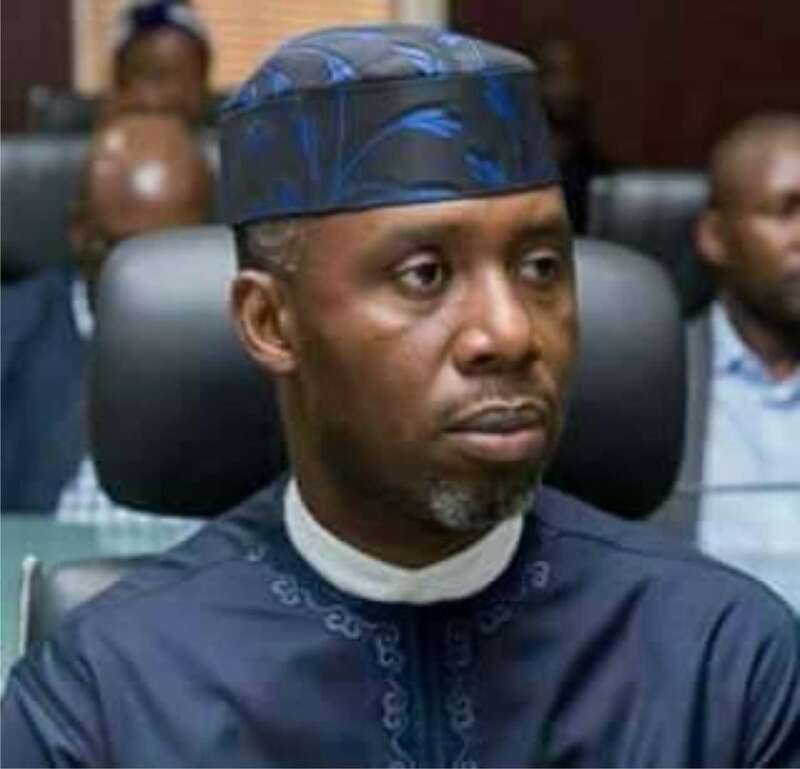 Contrary to claims that Governor Rochas okorocha of Imo State, is reconsidering shifting his support for his Chief of Staff and son-in-law, Uche Nwosu, to succeed him in office on the platform of the All Progressives Congress(APC), the governor has rather maintained that he is still solidly behind him. It was alleged that governor Okorocha, in a bid to hearken to the popular voices in the state against his support for Nwosu, had opted for the Secretary to the State Government (SSG), Mr. George Eche, who allegedly got the governor’s nod to obtain interest and nomination form to contest for the same position with Nwosu under the same party. But in a press statement credited to his Chief Press Secretary, Sam Onwuemeodo, the governor denied asking Eche to contest for top seat, insisting that he is not aware of the SSG’s gubernatorial aspiration. The statement further reads “Before now, what Mr. Eche had told the governor was that he was going to contest the House of Representatives for Aboh Mbaise/Ngor Okpala Federal Constituency, and if he has changed his mind for another position, the governor does not know. And whether he is under any pressure to drop Nwosu for another aspirant, Okorocha noted in the statement, “For the sake of emphasis, the governor is not under any pressure over the governorship bid of Chief Uche Nwosu. “Nwosu has collected his nomination forms, and will face APC delegates for the primary and if he wins the primary, he will face Imo electorate in the election proper. And if Imo people elect him to be their governor, so shall it be. Meanwhile , the state’s chairman of APC, Daniel Nwafor, has maintained that the party is only aware of one gubernatorial aspirant so far that has purchase the party’s interest and nomination form, and that he is Nwosu. Briefing journalists, on Monday, at the party secretariat, in Owerri, Nwafor maintained that Eche was yet to intimate the party of his interest to run for the governorship seat under APC. Similarly, the Nwafor recognised ecxecutive of the party has warned Sen. Hope Uzodinma to stop parading himself as a member of the APC, stressing that he (Uzodinma) is yet to be recognised at the ward and local government level of the party. Nwafor also warned Uzodinma against parading himself as the leader of the party in the state, maintaining that the party has only one leader in the person of Governor Okorocha. The state Local Government chairman of APC, Jerry Madubueze, also denied Uzodinma as a registered member of the area.